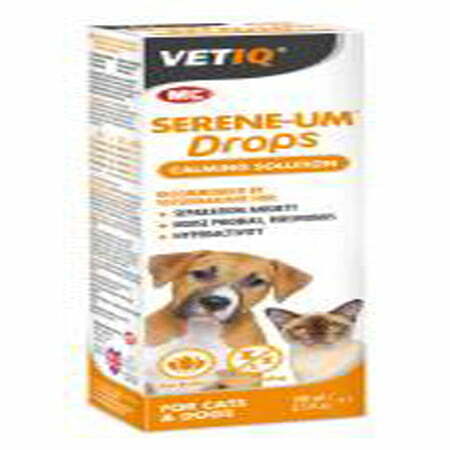 Serene-UM Calm drops can help calm and pacify your pet without the need for tranquilisers. 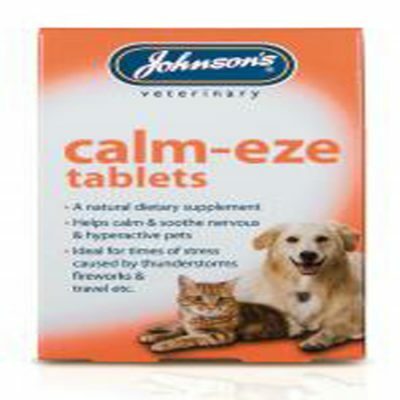 Serene-UM Calm is invaluable for those pets who become anxious or afraid. 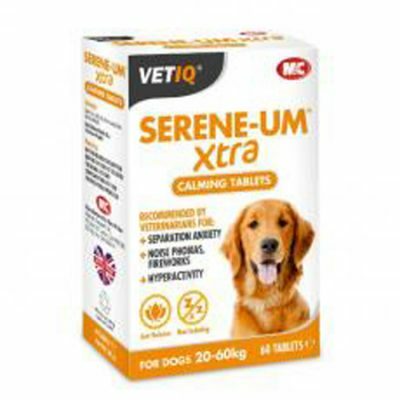 Serene-UM is also extremely beneficial for showing, training and obedience work helping to calm and relax pets while not causing drowsiness or impairing normal behaviour or performance. 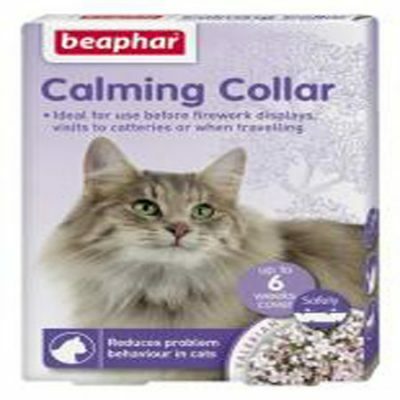 Suitable for cats and small dogs up to 10kgs.